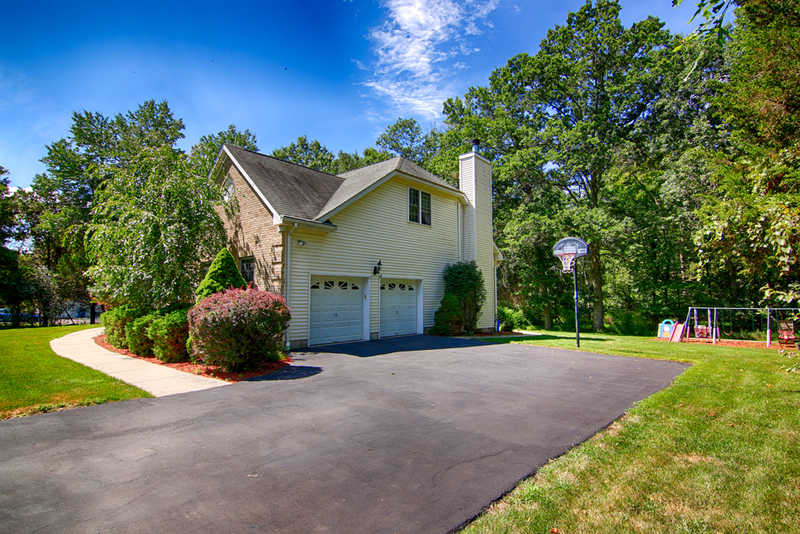 8 Hastings Court Bridgewater NJ – SOLD! 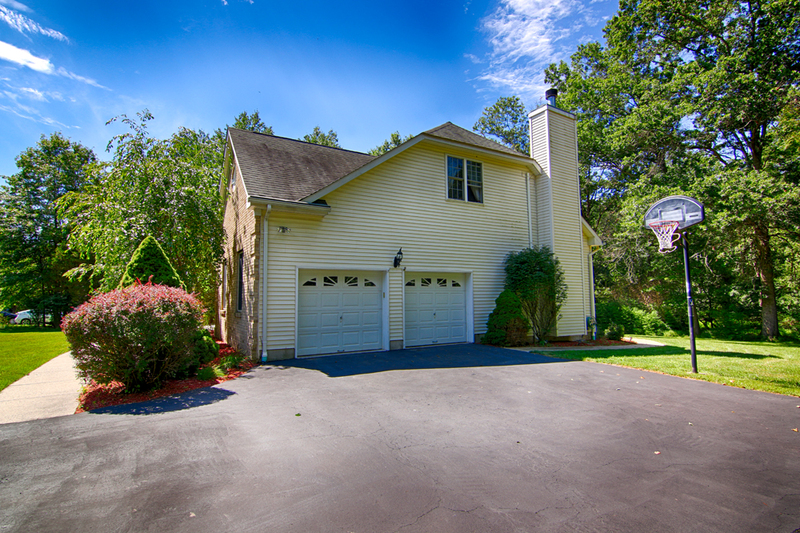 Feel @Home Realty is pleased to announce that 8 Hastings Ct in Bridgewater NJ has SOLD! 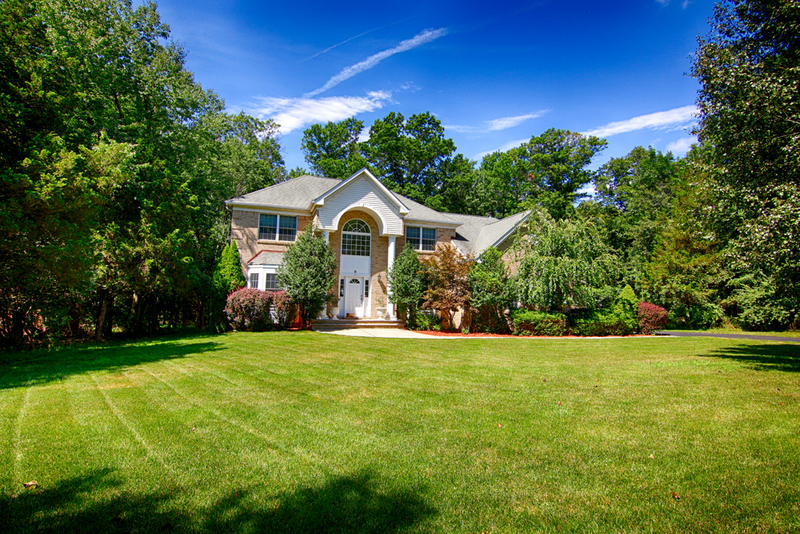 Built in 1999, 8 Hastings Court is a distinguished full brick-front Colonial in the welcoming Woods Edge community of Bridgewater, NJ. 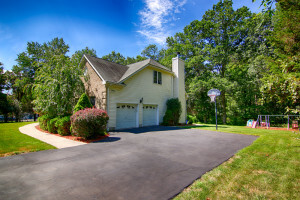 Beautifully positioned on a large 2.7 acre wooded lot, the home is idyllically located on a quiet and friendly street which ends in a cul-de-sac. 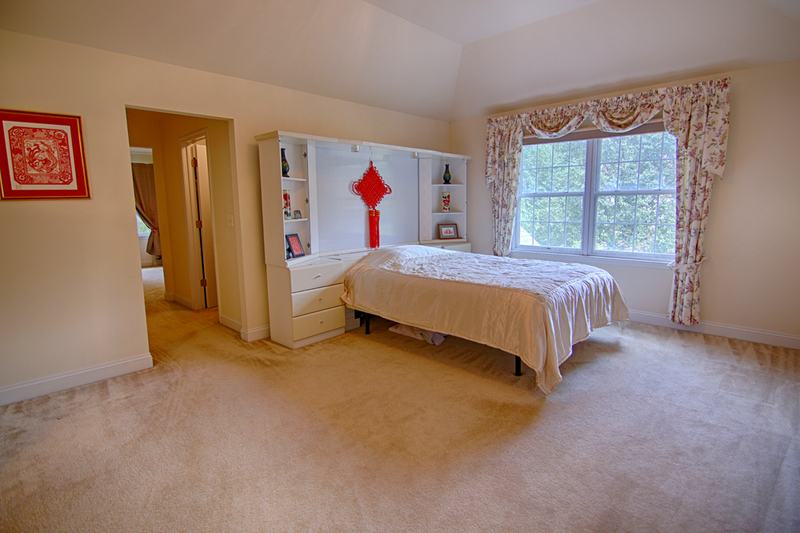 8 Hastings Court offers 4 large bedrooms, 3.5 bathrooms, 2.5 car garage and abundant storage space. A tour of this magnificent home begins with the grand two-story entry foyer with tile floor, dual closets and an elegant oak staircase to the second floor. 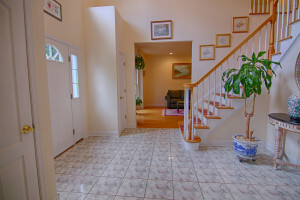 Just off the foyer is the formal living room and adjoining dining room with hardwood floors and a traditional design inviting of dinner parties and holiday gatherings. The spacious and airy gourmet kitchen features a center island, pantry and breakfast area which opens to the large maintenance-free deck for outdoor entertaining. 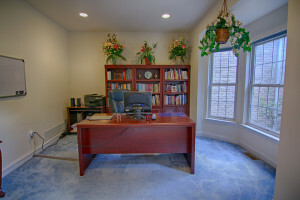 Additionally, the first floor of 8 Hastings Court features an expansive family room with wood-burning fireplace and marble hearth, a modern powder room with pedestal sink, a laundry room which provides convenient access to the garage, and a cozy space which could be utilized as an office, den or library. 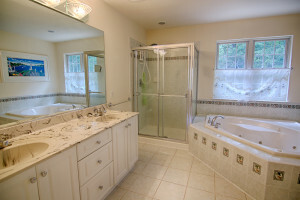 A highlight of the second floor of 8 Hastings Court is the luxurious master suite which includes a large sitting room, a walk-in closet and a private bathroom with dual sinks, an oversized glass-enclosed stall shower, and an indulgent Jacuzzi tub. 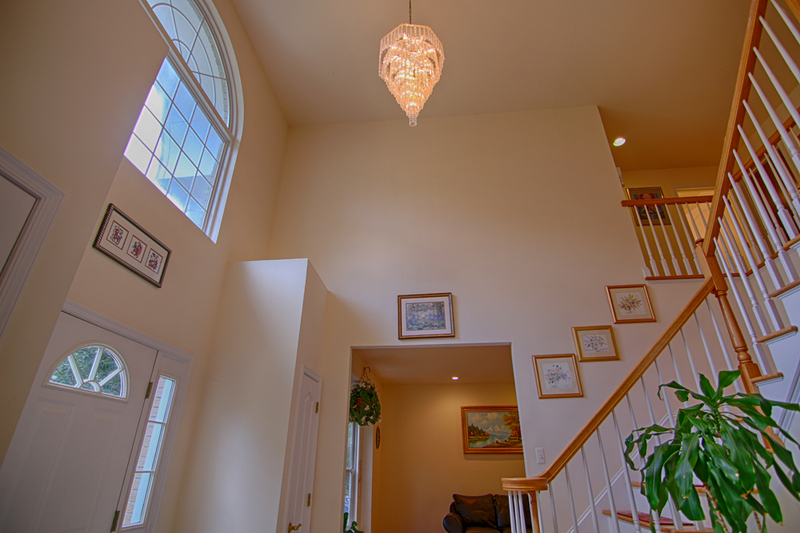 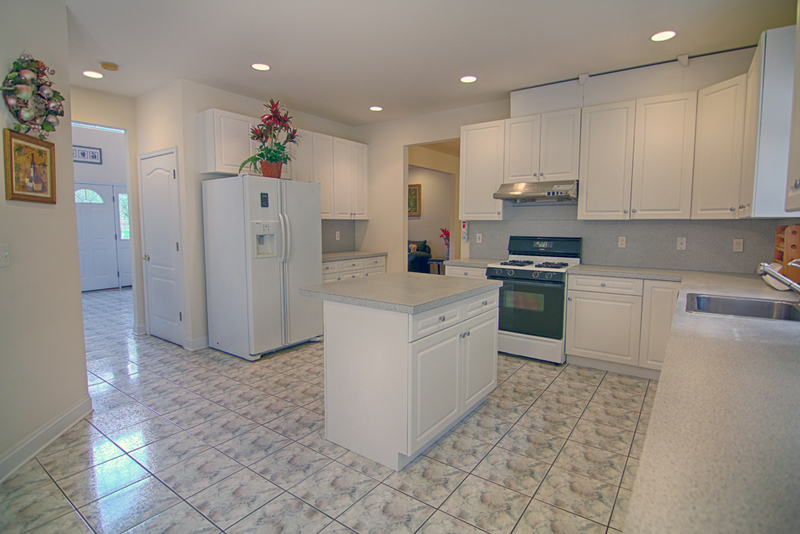 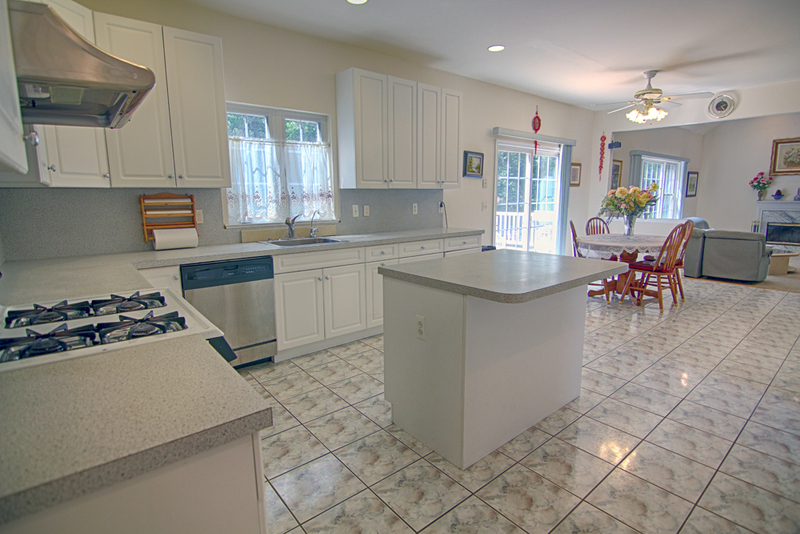 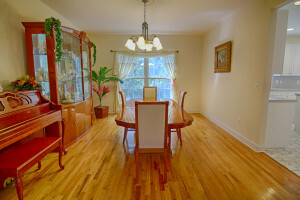 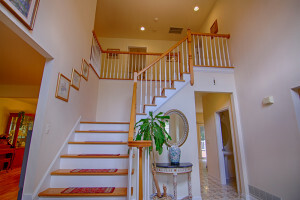 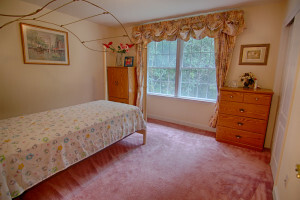 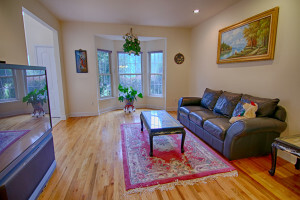 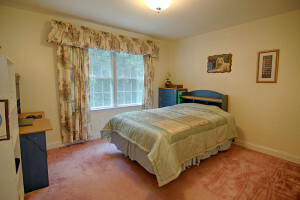 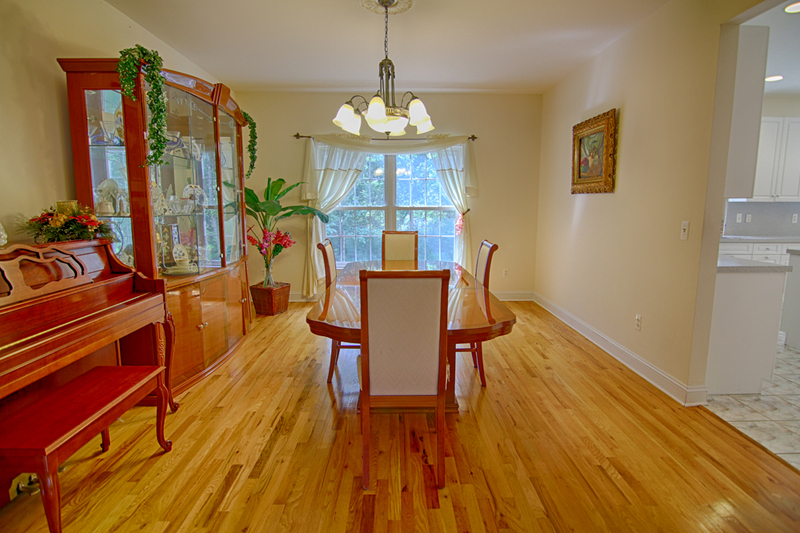 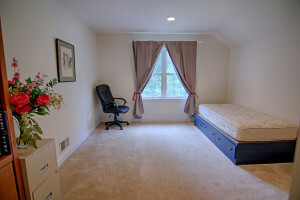 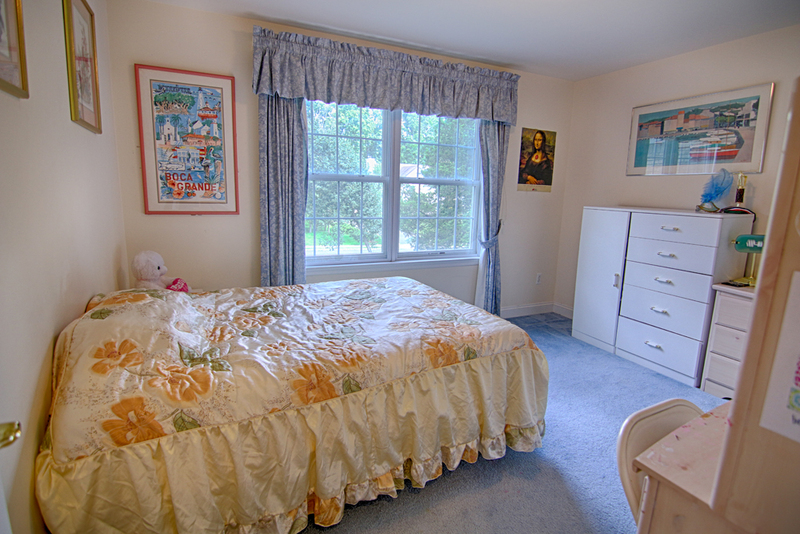 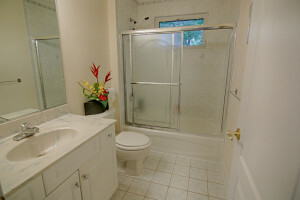 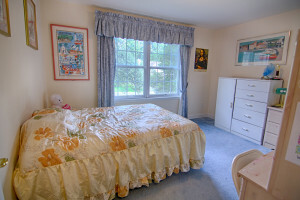 Just down the hall are three additional bedrooms and another full bathroom. 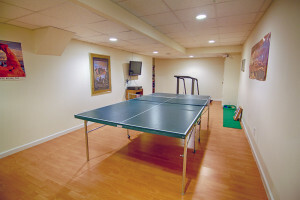 8 Hastings Court has a fully finished basement offering another full bathroom as well as office, storage and exercise areas. 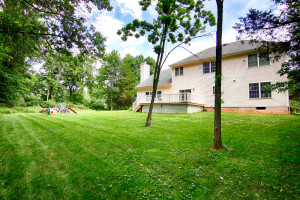 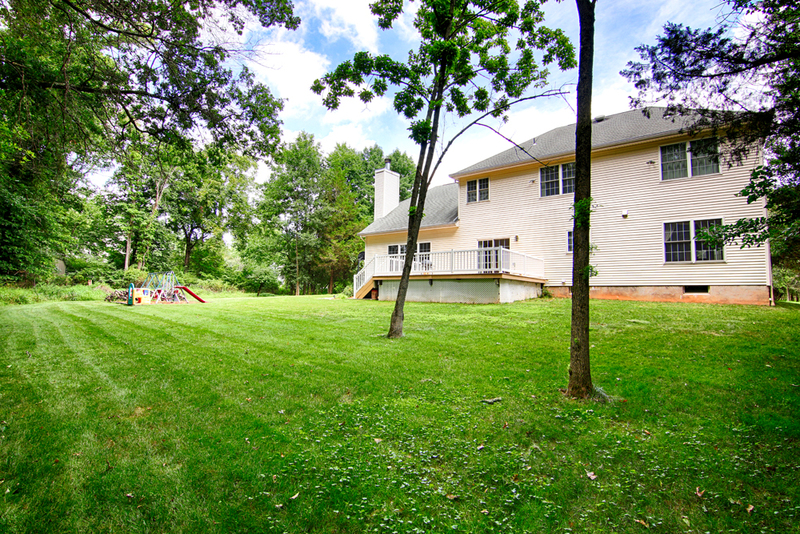 The front and back yards have attractive landscaping as well as a sprinkler system for easy upkeep. 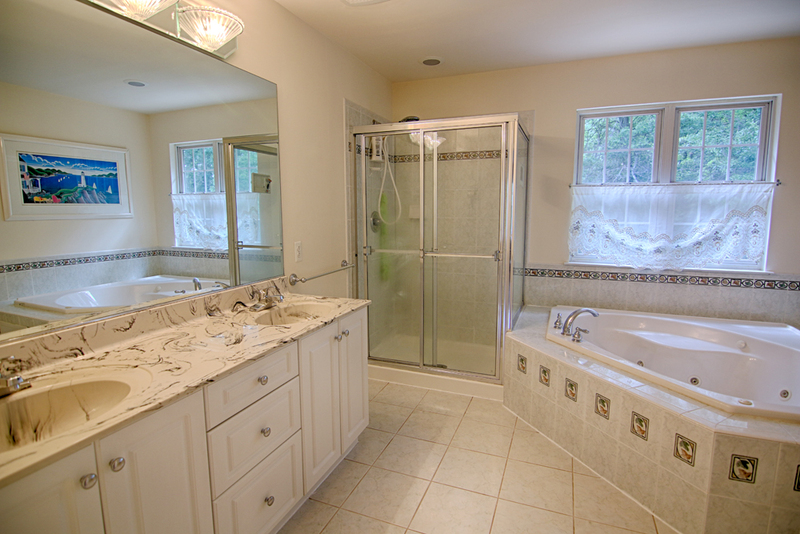 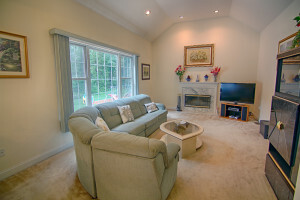 To find similar homes for sale in Bridgewater NJ, Call Feel @Home Realty at 908-280-0115.